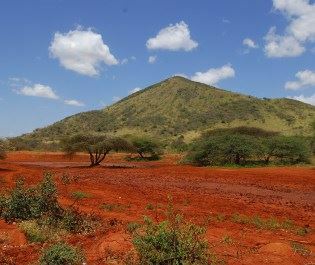 Wrapped around mountain slopes and alpine plateaus, the home of the Samburu tribe is one that's completely untouched by modernity. 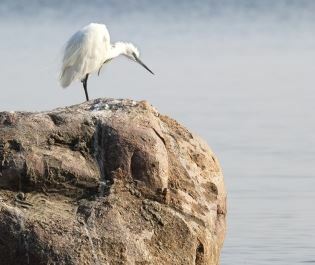 This is old Africa and we can't get enough of it, whether it's following sandy prints on a walking safari or driving to eclectic encounters with the revered four-legged giants. 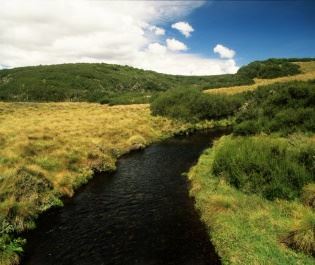 A remote and exclusive wilderness. 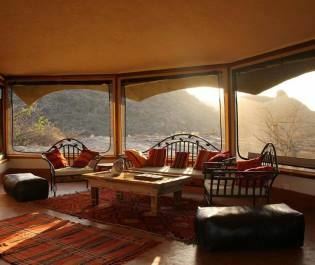 Samburu is remote and that is the appeal. 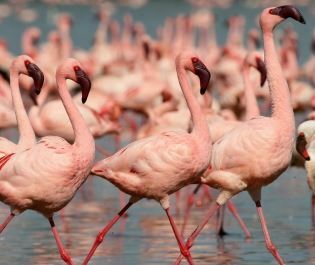 We recommend flying in and there are light aircraft connections to other stand-out destinations like the Masai Mara. 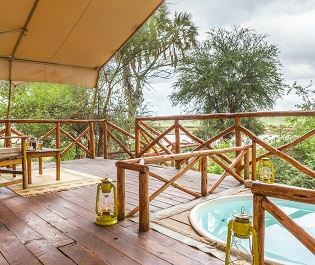 The best luxury accommodation is located in one of the private conservancies that fringe the national reserve; wildlife is just as plentiful here but visitor access is carefully restricted. 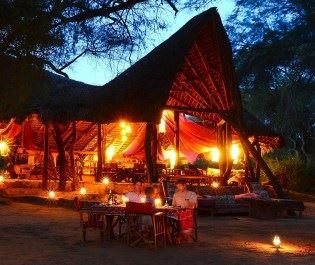 Most camps are elevated and built into dramatic natural features, providing stupendous views over the seemingly endless Samburu plains. 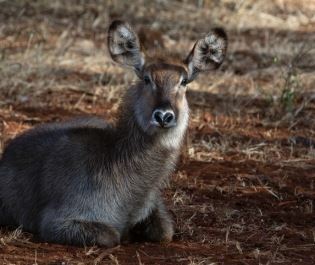 Wildlife and unspoilt landscapes are abundant in Samburu. Nomadic elephants are spotted below, hippos emit echoed grunts, and you're never too far from lions or leopards. 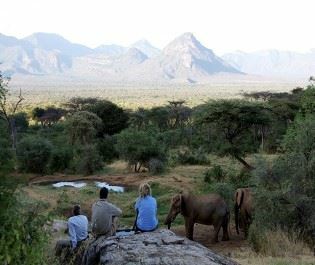 But a safari in Samburu is more about going off the beaten track than ticking off a list of sights. Come to explore nature untamed and come to discover ancient tribal lifestyles. 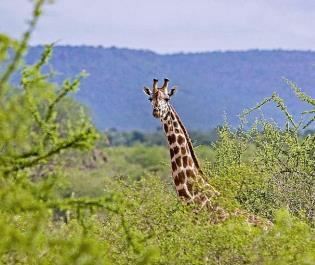 Wildlife is wonderfully eclectic, from spiralling horns to giraffe loping bashfully across the land. 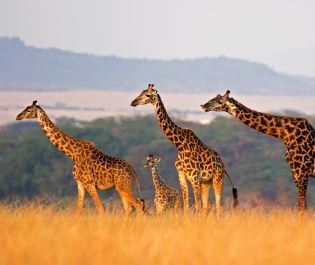 Enjoy a safari full of adventure and heritage. Local tribesmen play a huge role in the experience. 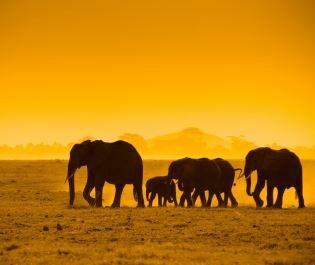 They lead you on enchanting walks, following elephants tracks through the forest and encountering majestic antelopes from close quarters. You'll also be invited into a traditional manyatta (homestead), for immersive cultural encounters. 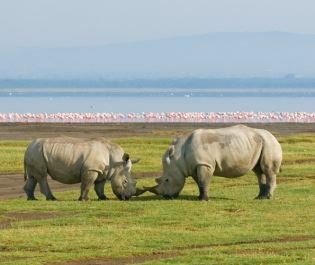 You need time here and a varied safari itinerary is highly recommended, helping you see the landscape from the full range of perspectives. 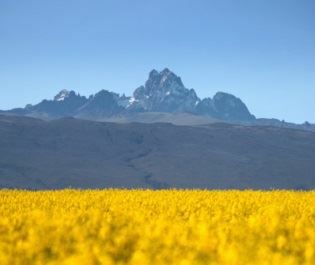 It's not a place to be rushed, especially when you're waking up to such a remarkable panorama. 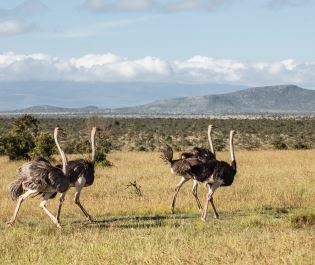 For those seeking a multi-day walking safari, Samburu is as good as anywhere in East Africa, with journeys lasting everything from two days to two weeks, the exceptional Samburu guides giving you a true insight into how animals and people can share the same space. Samburu ruggedly dances the beat of the ancestors' era and we love the sense that time has stood still. 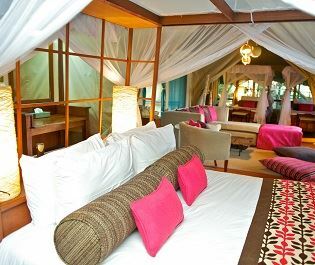 Each of the camps carefully respects the old rhythm, offering luxury while blending into the atmosphere. 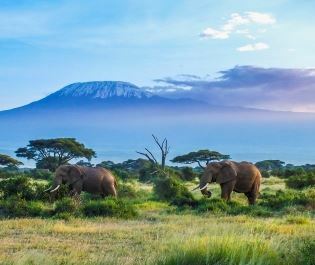 It's the sort of experience that Africa is all about. 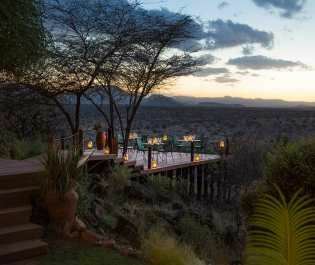 Spectacular luxury lodge located in a private conservancy, just outside Samburu National Reserve; come to indulge in stunning views and thrilling safari.